Sozopolis was designed and constructed by a team of distinguished professionals, to meet up-to-date standards for quality and comfort. The infrastructure is modern and functional, in order to guarantee the comfort of the owners. The streets are spacious and green. Each property goes with a parking lot which is included in the price. Individual properties go with 2 parking lots. A convenient parking for guests of the complex is located at the entrance of Sozopolis. Individual houses have a living area ranging from 350 to 650 sq m and a private garden. Individual houses are offered without finishings and future owners can choose interior design individually. 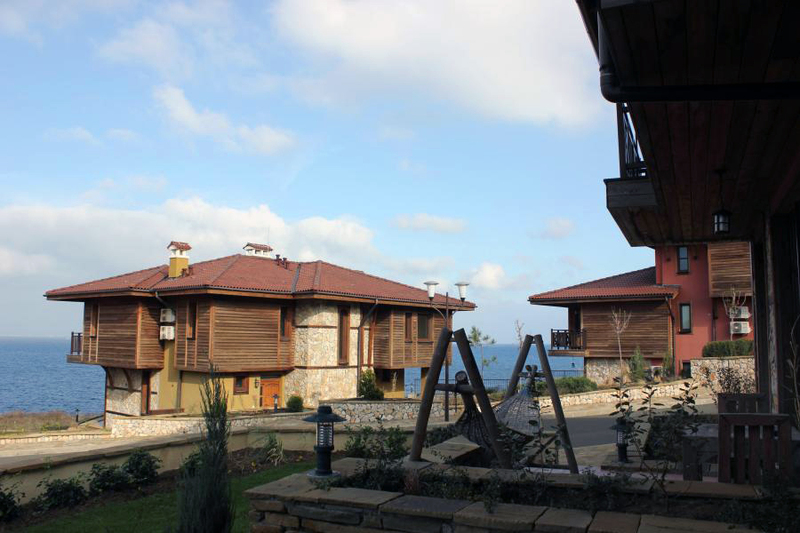 The semi-detached houses have 2 or 3 bedrooms, and a living area ranging from 140 to 190 sq. 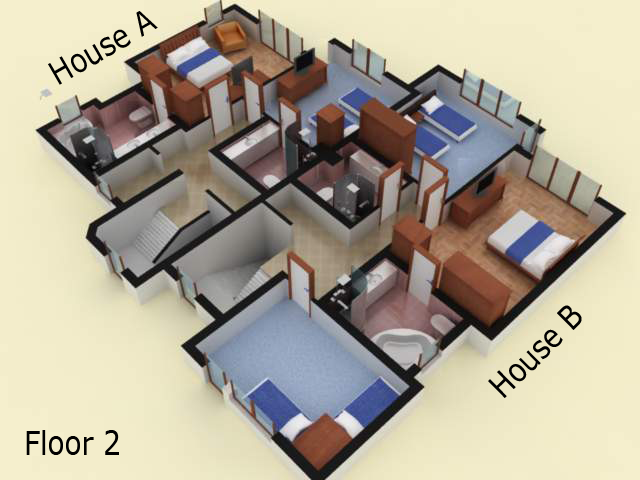 m, or you can opt for apartments with 1 or 2 bedrooms with a living area ranging from 80 to 115 sq. m.
Semi-detached houses are available with finishing materials of the highest quality, varied in color and design. 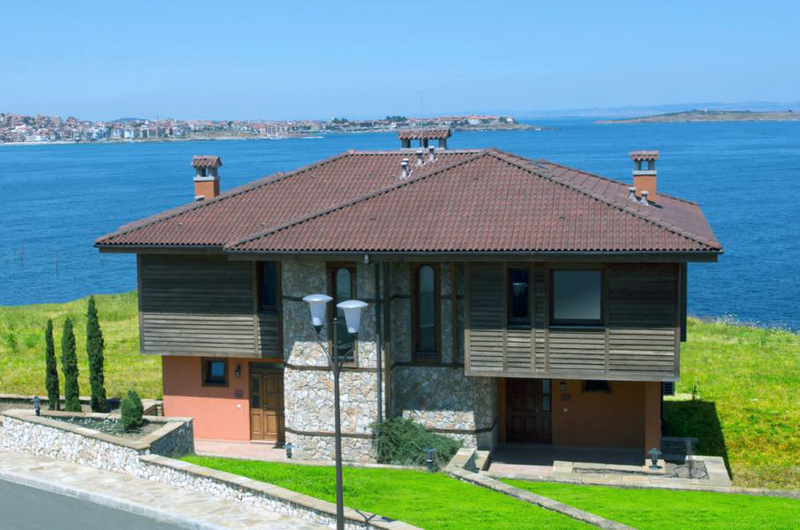 Below you will find details of the 8 different types of properties we offer in Sozopolis. 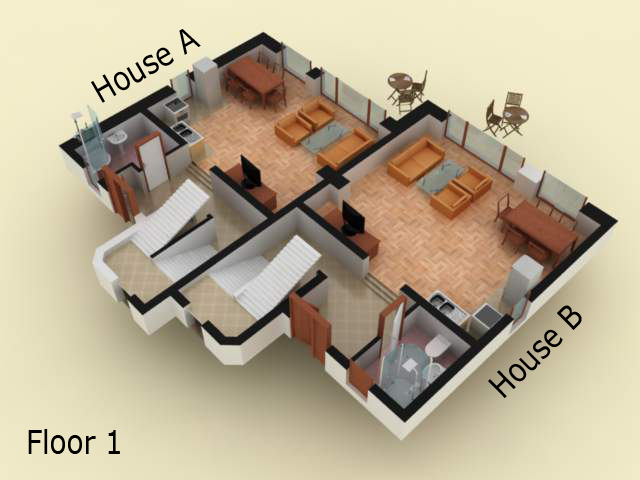 Click on the buttons below to view the living area by types of properties. 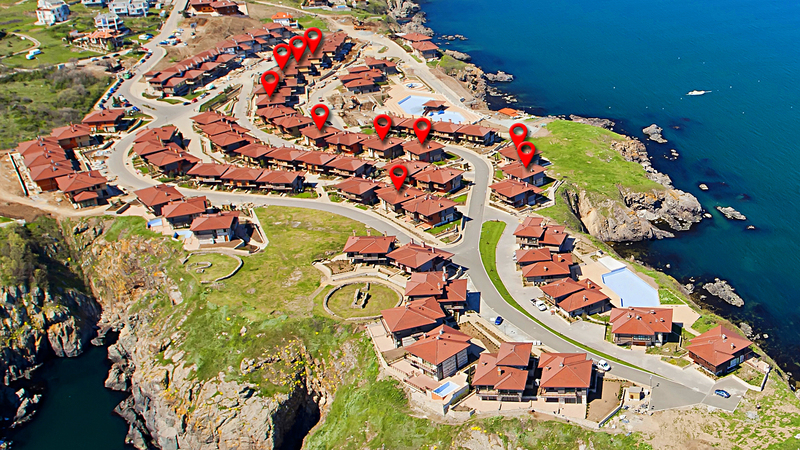 On the map below you can see the location of all properties of the corresponding property type. There are 4 furnished sample properties in Sozopolis. Furniture is not included in the price and is subject to negotiation.